Click ‘Forgot?’ beside the password field on the 'Log In' screen. Enter your Hushed username email and a new password reset will be sent to your email! 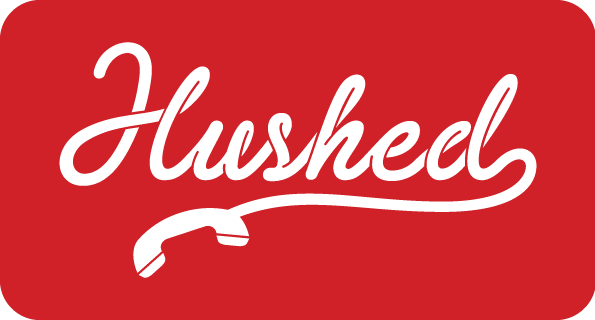 If you do not have access the email associated with your username, please contact our support team at support@hushed.com to help reset your password! ❗NOTE: Please ensure you are on the 'Log In' screen (not 'Sign Up') when trying to log in with an existing username and password! Forgot/Change Username - What is my Hushed username? How do I change my username/email?